Our product range includes a wide range of steam irons for garment and steam ironing systems. Backed by a team of our creative and skilled professionals, we are actively engaged in manufacturing and supplying an excellent range of Steam Ironing System. This ironing system is precisely manufactured utilizing the high-grade components with the aid of latest technology. 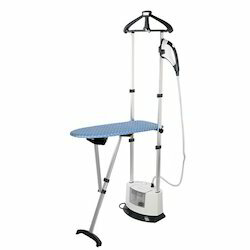 We also provide this ironing system to the clients in customized option. 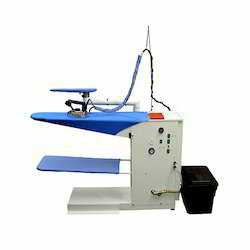 Apart from this, our esteemed clients can avail this ironing system from us within a set time frame.